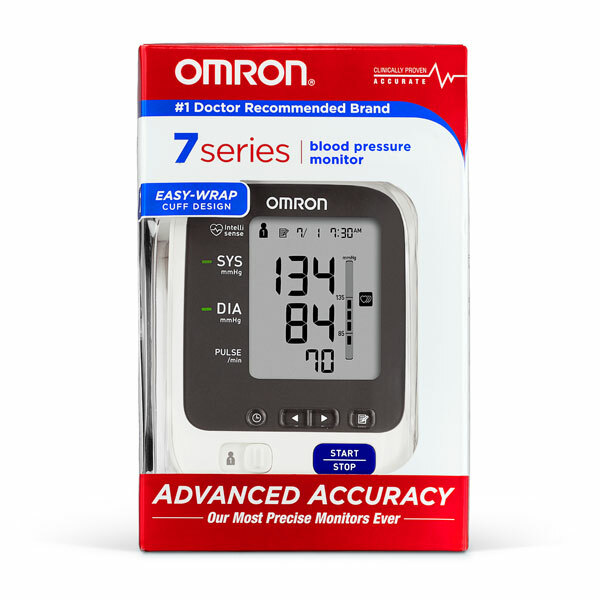 The Omron 7 Series® home blood pressure monitor helps ensure consistent precise readings with our Advanced Accuracy. 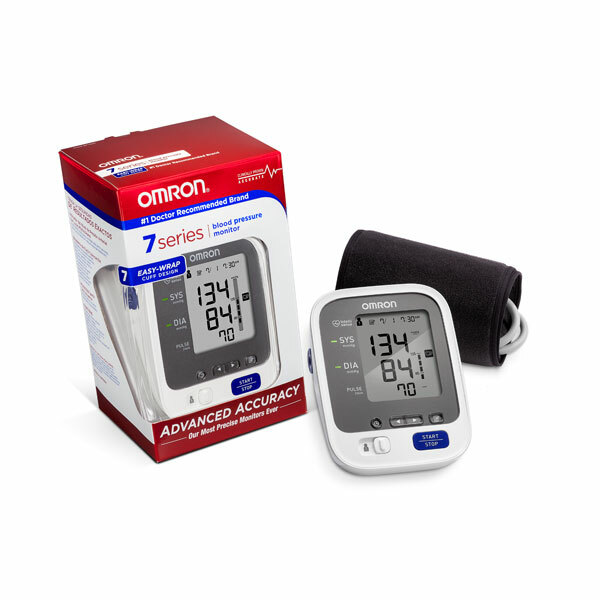 Your BP760N Automatic Blood Pressure Monitor, excluding the arm cuff and batteries, is warranted to be free from defects in materials and workmanship appearing within 5 years from the date of purchase, when used in accordance with the instructions provided with the monitor. 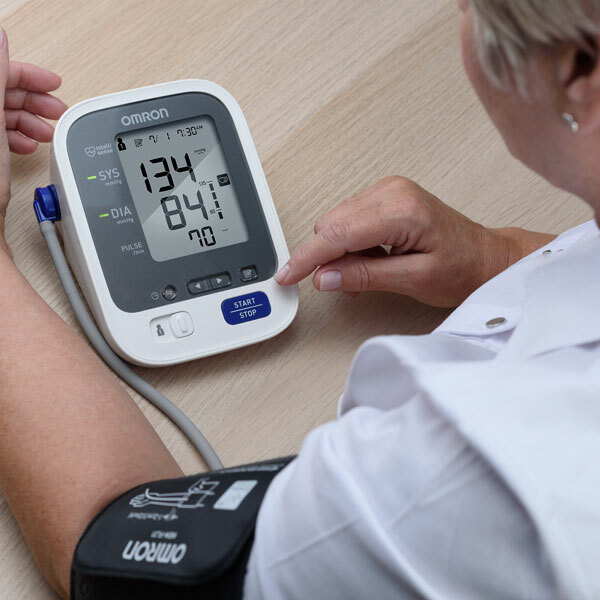 The arm cuff is warranted to be free from defects in materials and workmanship appearing within 1 year from the date of purchase when the monitor is used in accordance with the instructions provided with the monitor. The above warranty extends only to the original retail purchaser. 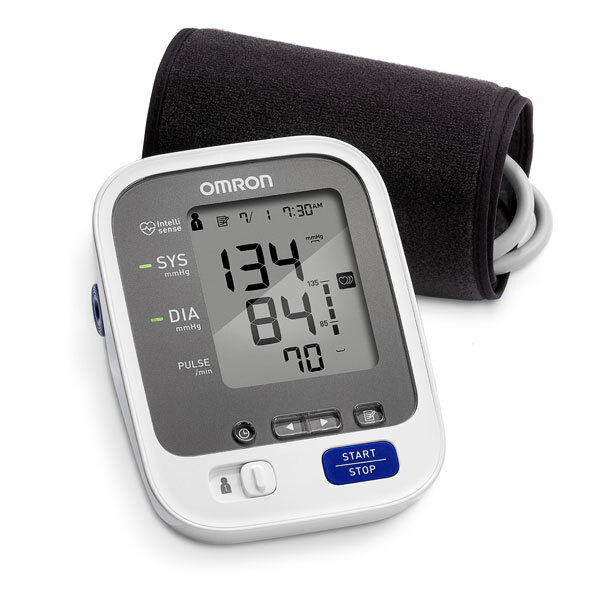 We will, at our option, replace without charge any monitor or arm cuff covered by the above warranty. Replacement is our only responsibility and your only remedy under the above warranty.